With advertising space at a premium, we’ve seen a number of novel strategies for reaching new audiences over the last 12 months. 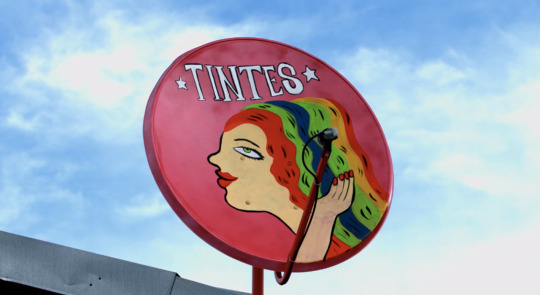 Costa Rican telecoms company Claro are making meaningful use of their ubiquitous satellite dishes to offer housewives an advertising space for the products or services they are offering in their homes. Part of Ogilvy’s Signs of Progress campaign, the project encourages new startups, and beautifies the skyline with the local artist-painted dishes. Elsewhere, Swedish app Screen Donor offers smartphone lock screens as free ad space for small NGOs and charities, while Dutch startup Add My Window pays homeowners to promote brands from their front windows. With the world of digital publication in flux, particularly as social media grows in influence, we’re now seeing an increase in the number of innovations designed to help publishers implement sustainable, long-term models. Sharewall is aiming to solve the conundrum faced by many online publishers of whether to share content free or raise a paywall. 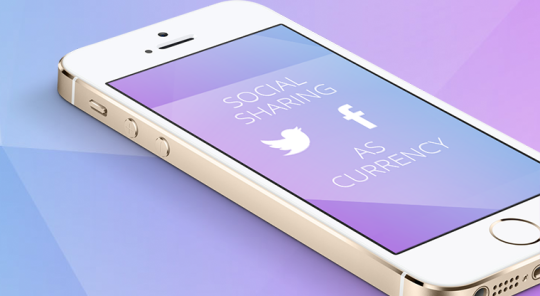 The startup encourages readers to unlock premium content on a share-one-read-one basis, leading to increased traffic, clickrates and ultimately ad revenue, without forcing customers to pay. If print is to survive the next decade, it’s going to have to find a way to meaningfully integrate itself into what is now a now digital world. 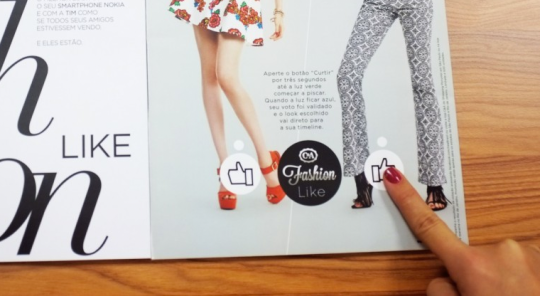 The Like Ad, from ad agency DM9DDB, is a magazine commercial that lets readers ‘like’ products on Facebook by pressing buttons embedded in the print publication. Recipients of the magazine registered on Facebook and received a copy linked to their individual accounts. Also linking online and offline worlds seamlessly was telecoms company O2’s Xmas Card – which came embedded with a sim card and microphone – and immediately called a loved one when opened. Philippines-based airline Cebu Pacific deployed ironic and comic timing to great effect with their recent sidewalk advertising in monsoon-stricken Hong Kong. With residents looking elsewhere for warmer climes, the airline used water-repellent spray to stencil an advert that only showed up in the rain, reading ‘It’s Sunny in the Philippines’. The ads, featuring a QR code which offered discounted rates, drove bookings up 37 percent. Another innovation blurring the boundaries between the physical and digital worlds is the Physical Cookie, from Finland. The simple device brings online cookie functionalities to the real world, enabling businesses to collect and use data about a consumer’s shopping practice. 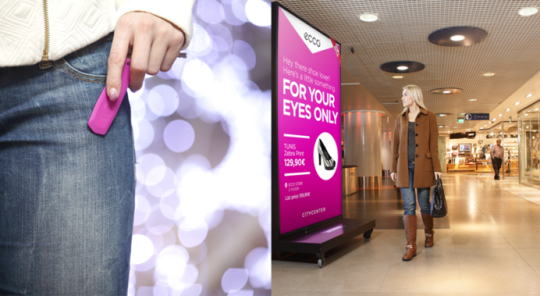 Users carry the device instore with them, where it collects data about the customer as they shop. By monitoring their behavior and communicating its findings with participating stores via electronic readers, the Physical Cookie can create personalized offers or messages for consumers in the real world. In the last twelve months we’ve written about a number of companies who are using technology to help smaller companies compete with established players. 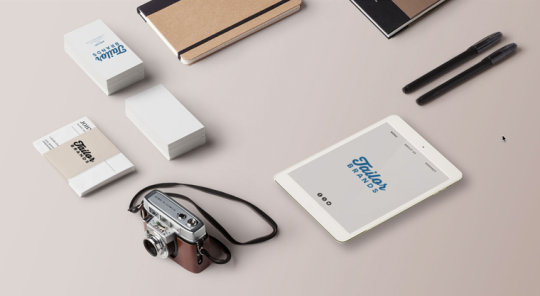 Offering personalized designs for as little as USD 50, Tailor uses natural language processing to help business automatically generate stylish branding that fits their company. The artificial intelligence requires minimal input from the user to produce a logo, business card and letterhead that suits the businesses ethos and design preferences. The massive growth of mobile chat apps has provided another platform for innovation. 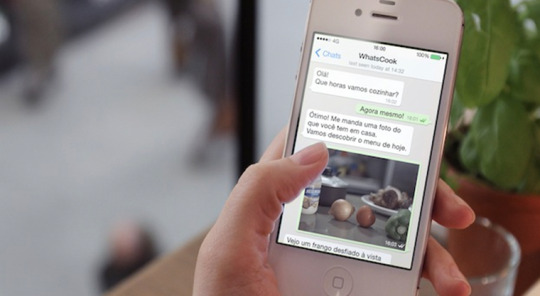 The Brazilian arm of Hellman’s mayonnaise, working with marketing agency CUBOCC created a campaign called WhatsCook, piggybacking the popular Whatsapp messaging service. Amateur cooks simply enter their phone number into the campaign website and arrange a time to chat with a professional chef about a meal they need help with… as long as it involves mayonnaise. Other big brands using innovative marketing techniques are Vittel and Coca-Cola. The Vittel Refresh Cap, created by Ogilvy Paris, encourages dehydrated workers to get more water. 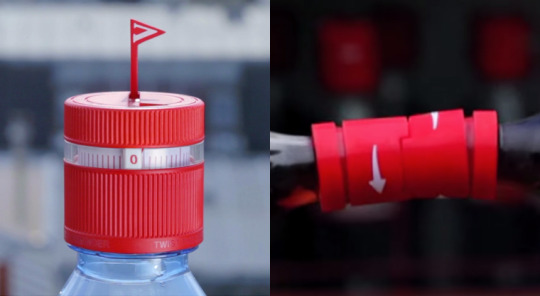 Each bottle contains a timer mechanic that counts down each hour and pops up a small red flag when it’s time to drink some more water, resetting each time the cap is screwed back on. Coca-Cola’s Friendly Twist is another innovative take on the bottle cap, created by advertising agency Leo Burnett in Bogotá, Colombia. Bottles purchased in vending machines could only be opened by docking one cap with another and working together in order to twist it open. The confusion about the caps encouraged new students to speak to others to work out how the caps worked, helping to spark conversations between strangers. Consumers are more aware of advertising than ever, and are often armed with tools to filter the ads they receive. 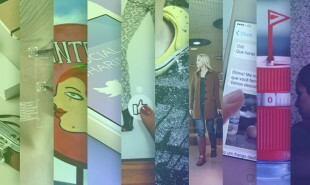 Responding to that, we’ve seen a number of businesses taking steps to make adverts more interactive. 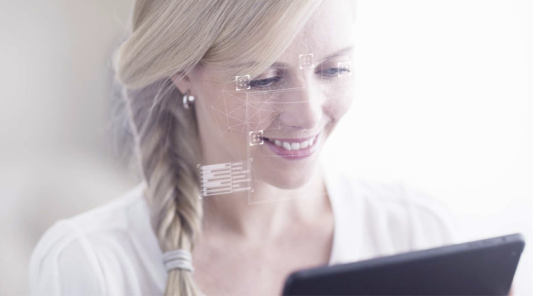 Virool – a video ad platform which monitors the emotions and engagement levels of an audience in real time – is aiming to quantify and improve the content that online advertisers deliver. XAPPmedia, meanwhile, are bringing interactivity to a more traditional medium – allowing listeners to speak back to radio ads offering discounts or offers. With real time news readily available on smartphones, publishers are hard pressed to stand out. 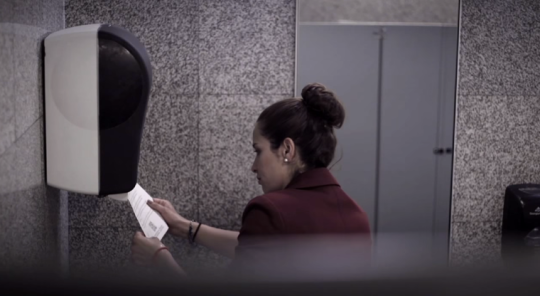 To distinguish their brand, Mexican news outlet Mas Por Mas created a bathroom paper towel dispenser which prints news headlines onto the paper users would dry their hands with. Aiming to drive traffic to their website, the company’s WiFi-enabled towel dispenser would connect to the Mas Por Mas newsfeed and print out the top headlines on the towels. Each towel also included a QR code directing towards the Mas Por Mas website, and the campaign reportedly saw unique visitors to the site rise by 37 percent in the first two weeks. From individual campaigns to revolutionary tech and back-end systems, where do you feel the future of marketing and advertising lies?